Xigera (pronounced Kijeera) is one of the Okavango's best kept secrets. 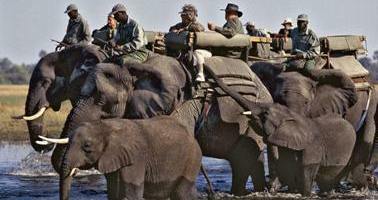 The camp has been in existence since the mid 1980's, in one of the most beautiful parts of the Okavango. 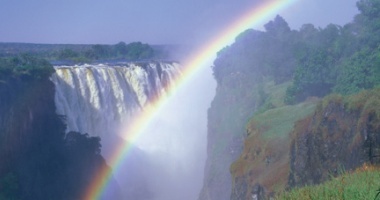 The camp is situated on "Paradise Island" within the Moremi Game Reserve, close to its western boundary. Xigera is in an area which has permanent water year round - yet there are lots of large islands in the area which hold good concentrations of animals. It is the perfect land and water activity camp - in fact it is one of the only Okavango camps which offers game drives, foot safaris, mekoro and boating trips. Guests are sometimes treated to close-up views of lion or leopard using the footbridge connecting Xigera Camp's island to the next! The camp "newspaper" (a sand pit built into the bridge to capture paw prints) is "read" each morning and provides information on unseen nightly visitors to camp. Xigera has something for everyone, in an area where there are no other Moremi camps or lodges. Great scenery and activities combined with the privacy, make Xigera a wonderful area. 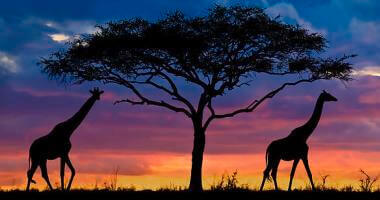 The quiet waterways offer perfect mekoro opportunities - complete with good game viewing. Some lucky guests have seen Leopard from their mekoro. 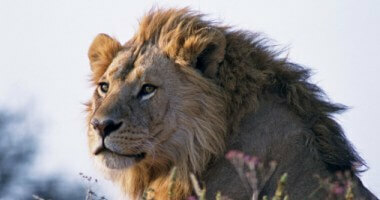 On the game drives you can see Lion, Elephant, Buffalo, Lechwe and even Leopard. Boating takes one further afield and into excellent fishing waters, and the walks offer the opportunity to get close to wild Africa. The rare Sitatunga antelope are at their highest density in the Xigera area. Stalking Sitatunga silently by mokoro is an experience never to be forgotten. Besides the game, Xigera has excellent birding. To get the best wildlife experience, we suggest that you mix your activities and enjoy the drives, the walks, the mekoroing and the boating. Accommodation Rates:- From $703 per person per night sharing. Please contact us for a quote and suggested itinerary.